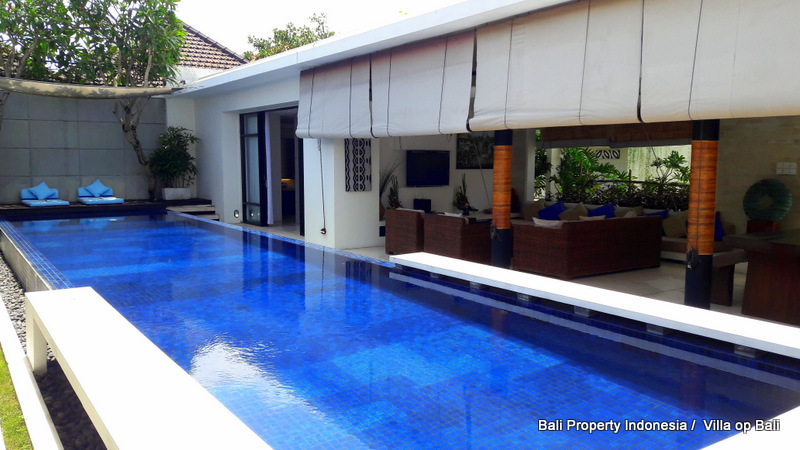 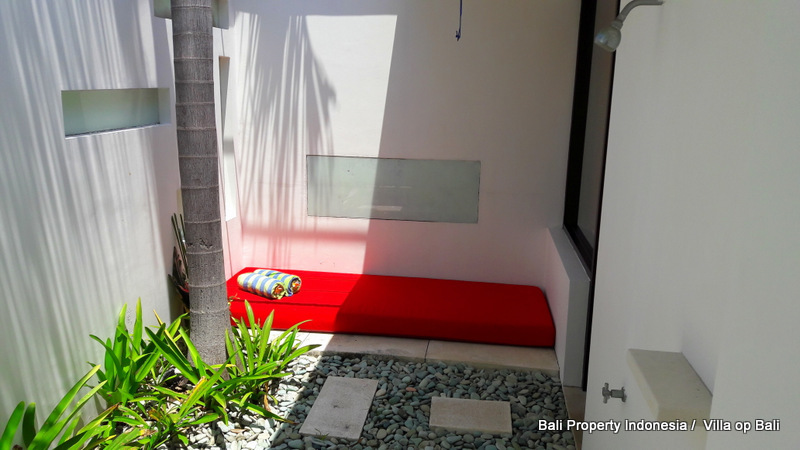 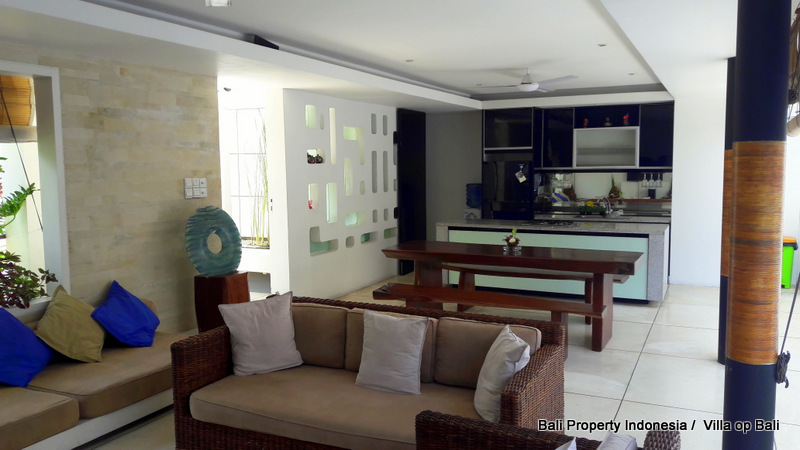 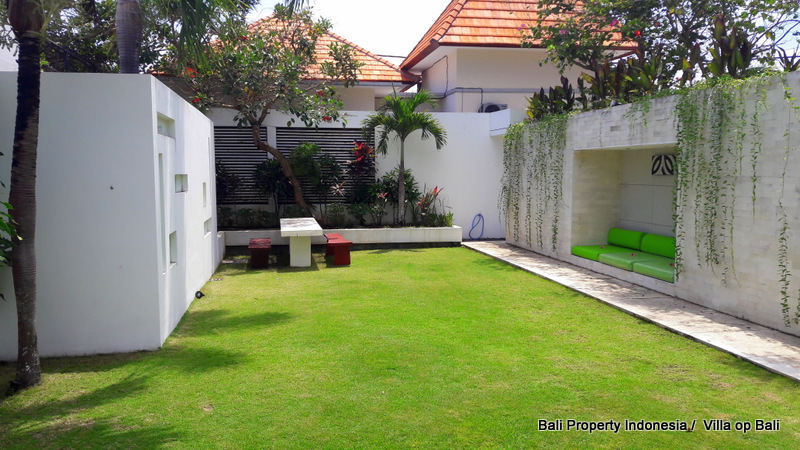 3 Bedroom Villa, Freehold (Hak Milik) in Sanur, South Bali. 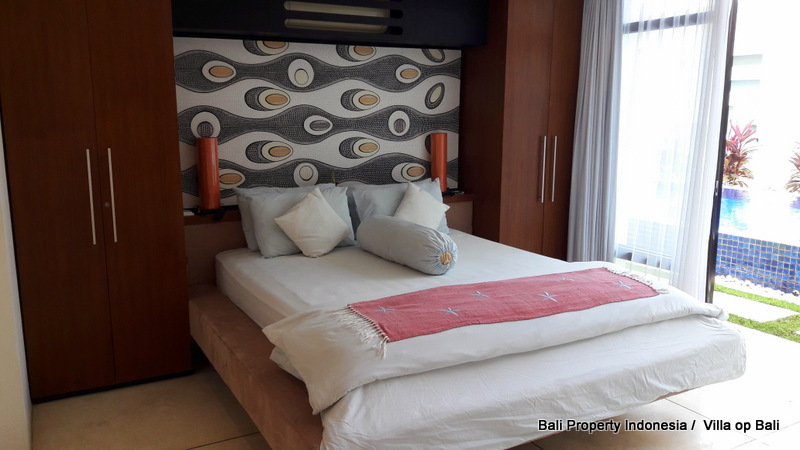 - Bali Property for sale by owner. 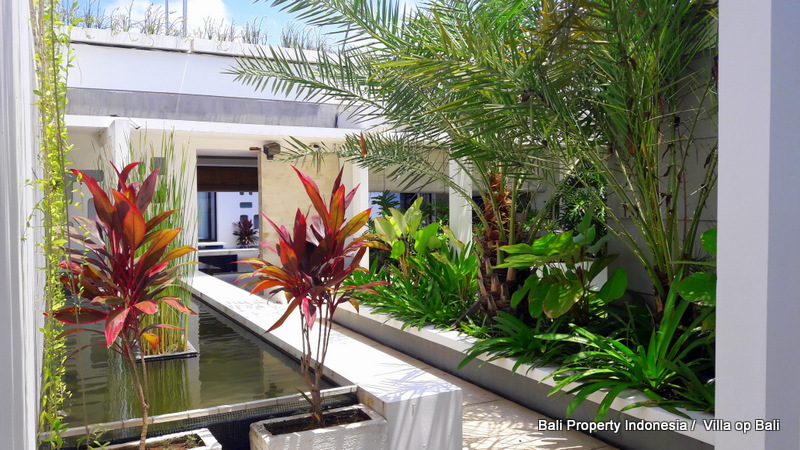 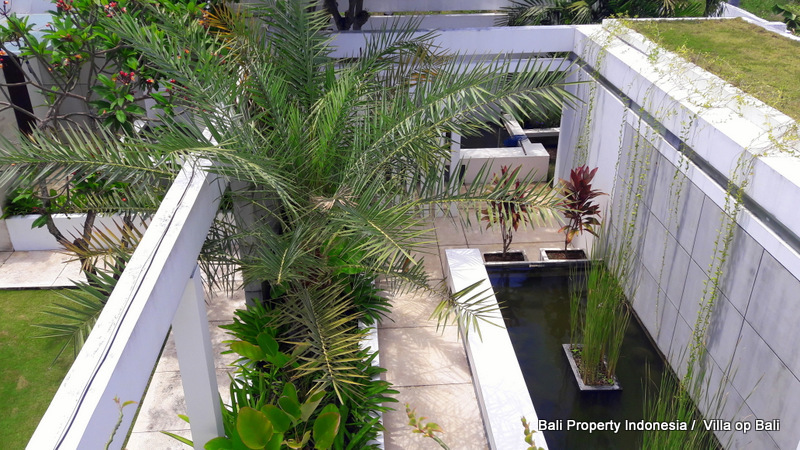 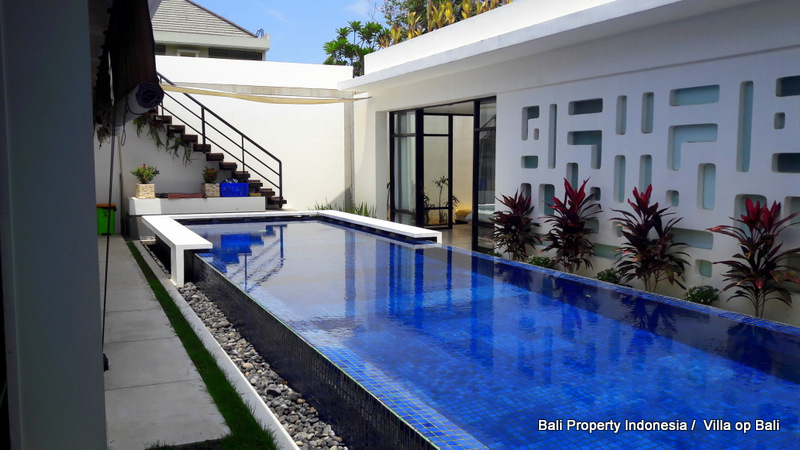 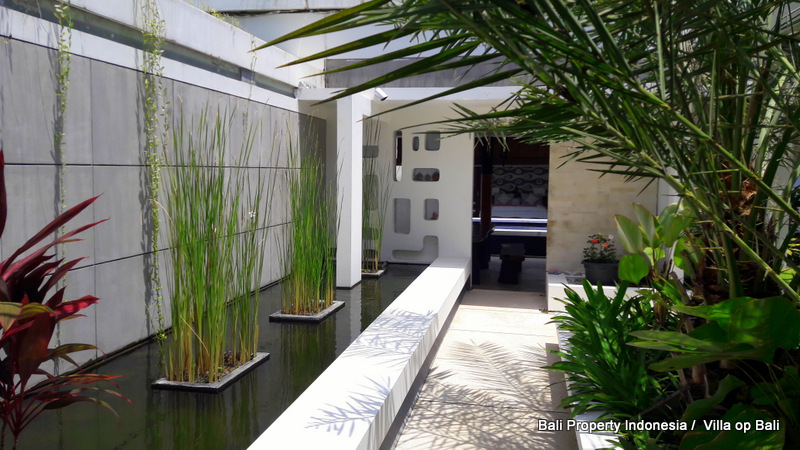 Modern Contemporary 3 Bedroom Villa, Freehold (Hak Milik) in Sanur, South Bali. 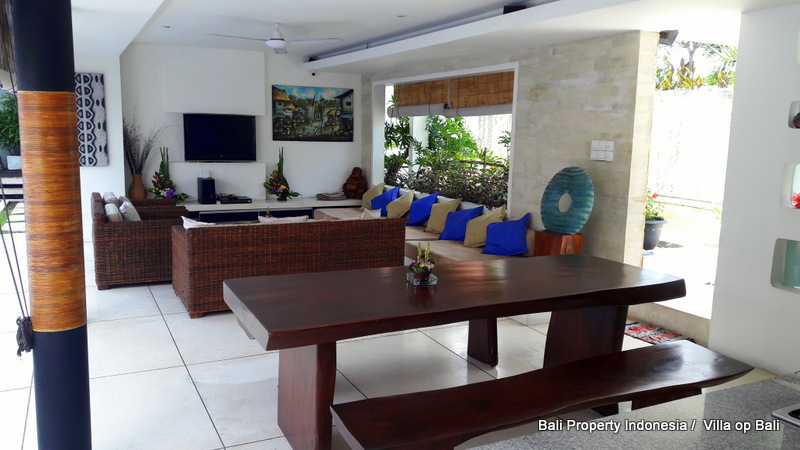 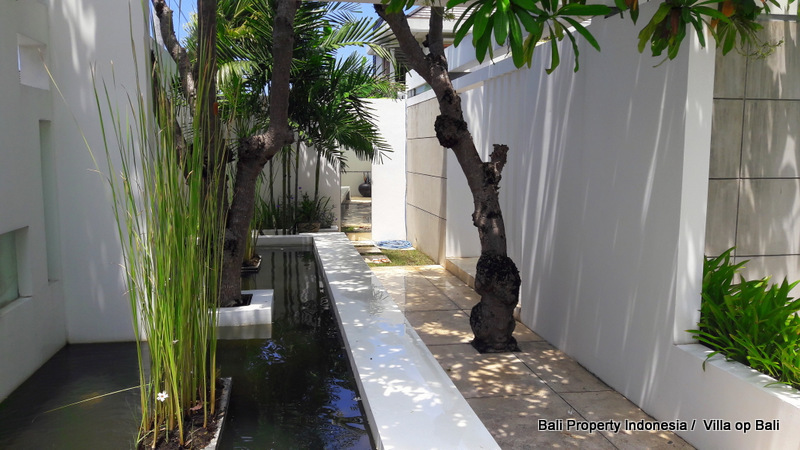 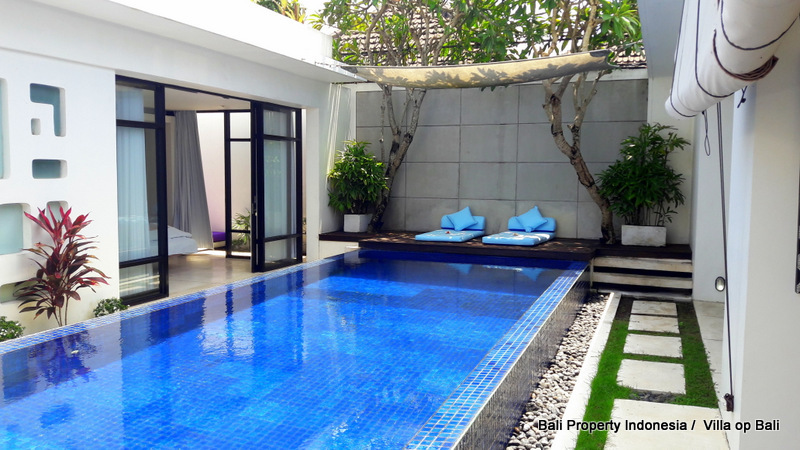 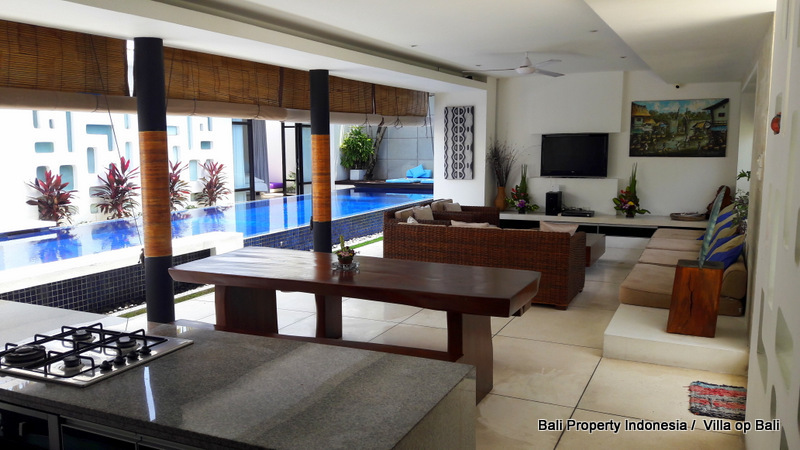 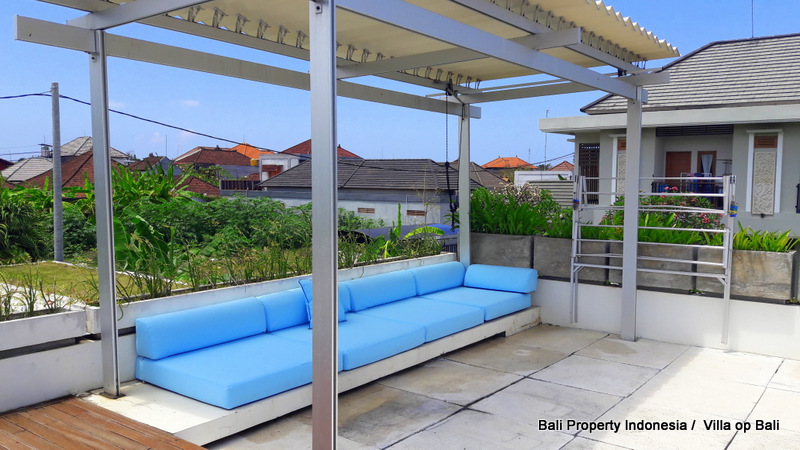 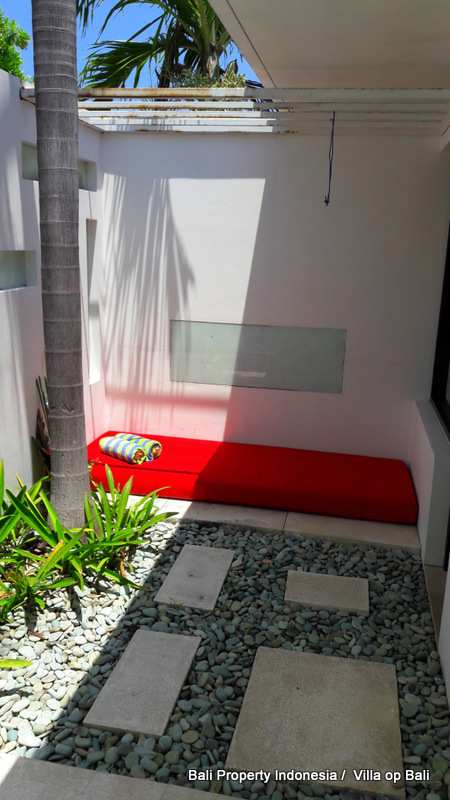 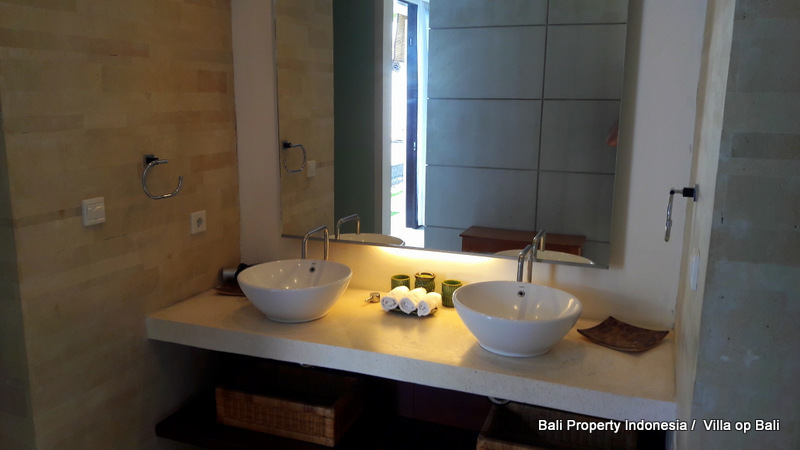 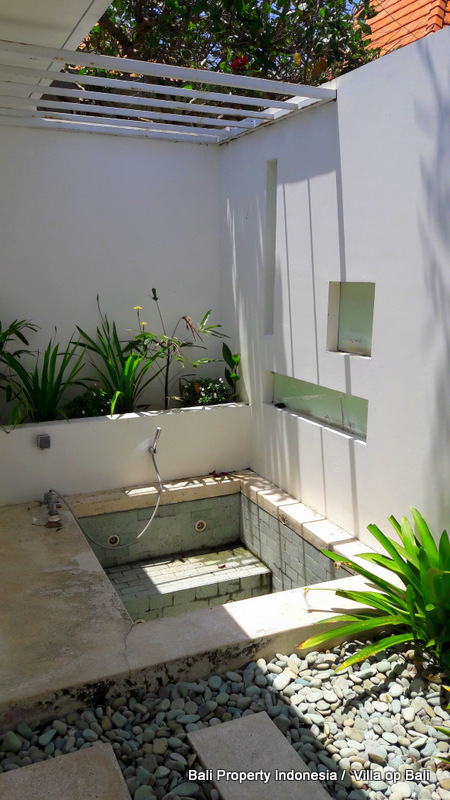 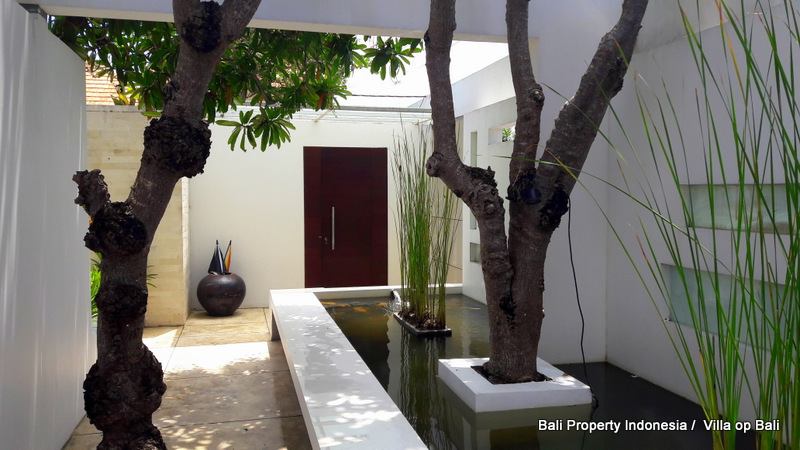 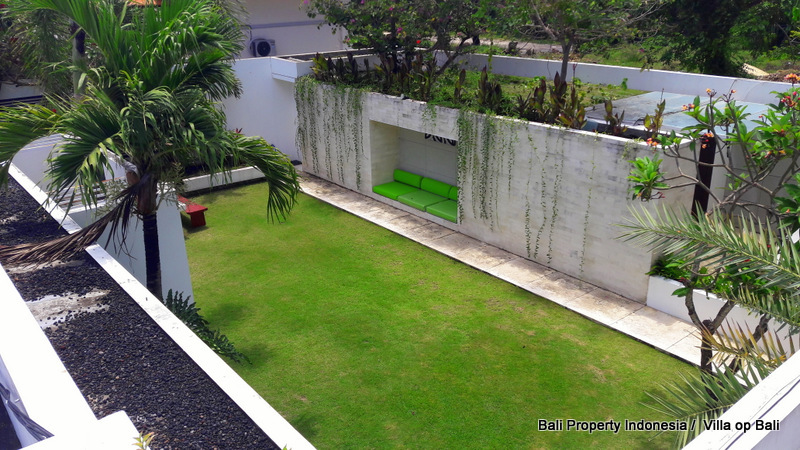 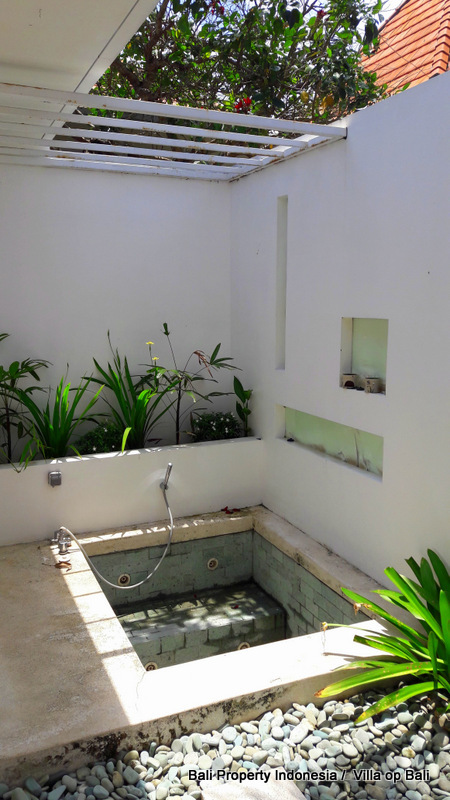 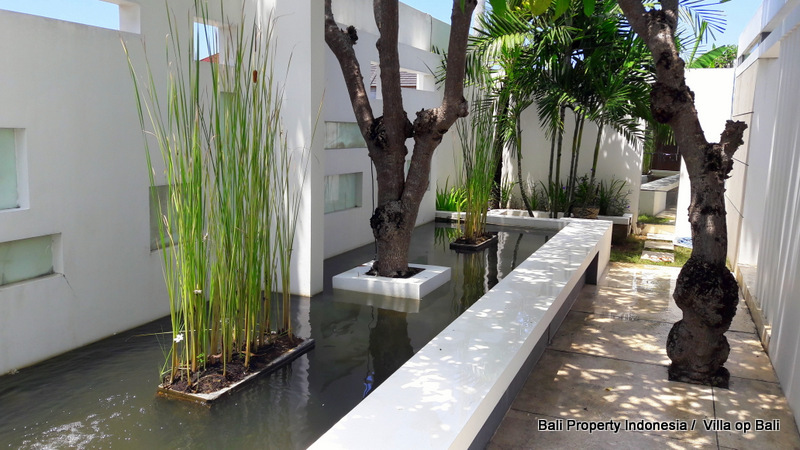 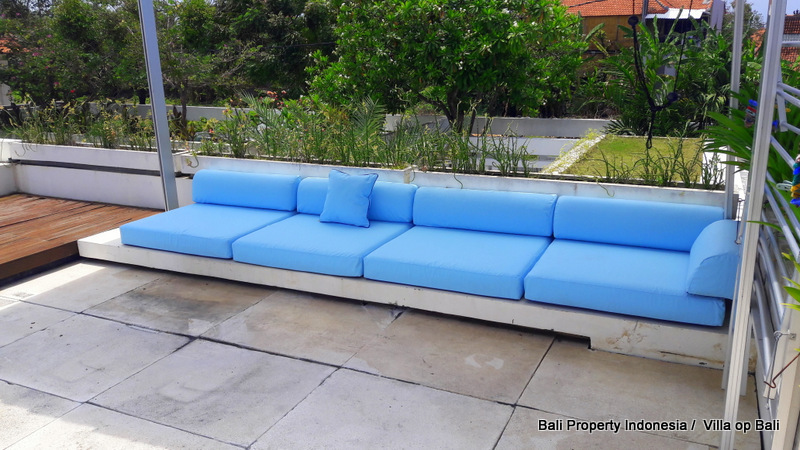 Modern Contemporary 3 Bedroom Villa, Freehold (Hak Milik) in Sanur. 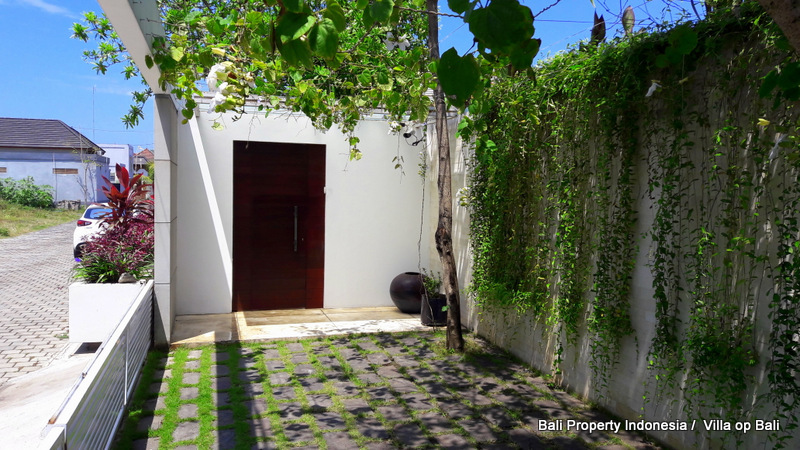 On offer for sale by owner direct. 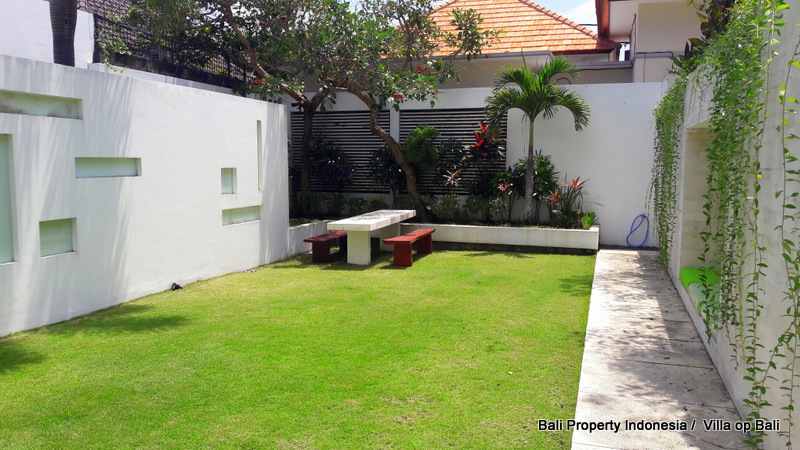 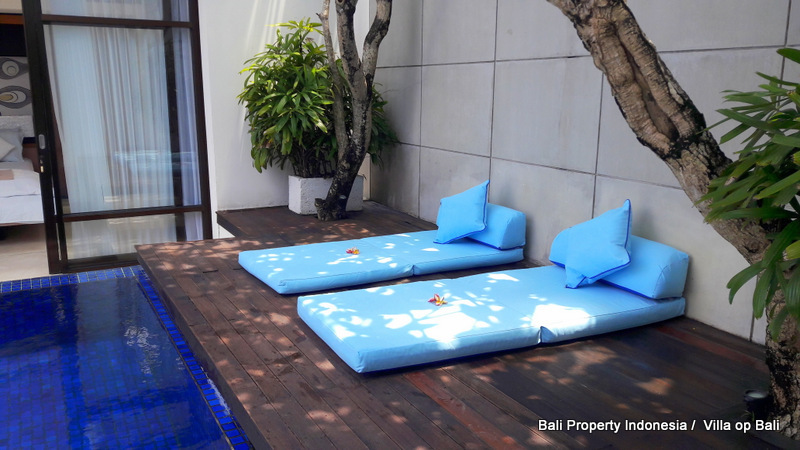 This villa is situated on the outskirts of Sanur, in a very peaceful, quiet location and only a 5 minute drive to Sanur center and the beach. 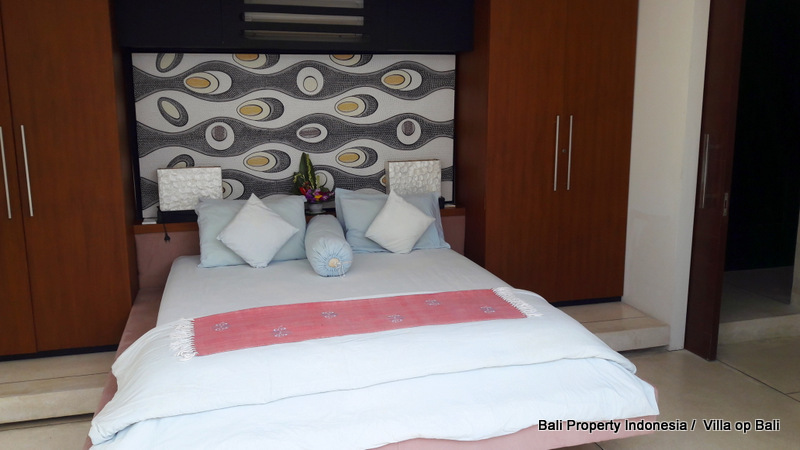 A 15 minute journey (9km) to Bali’s Ngurah Rai International Airport. 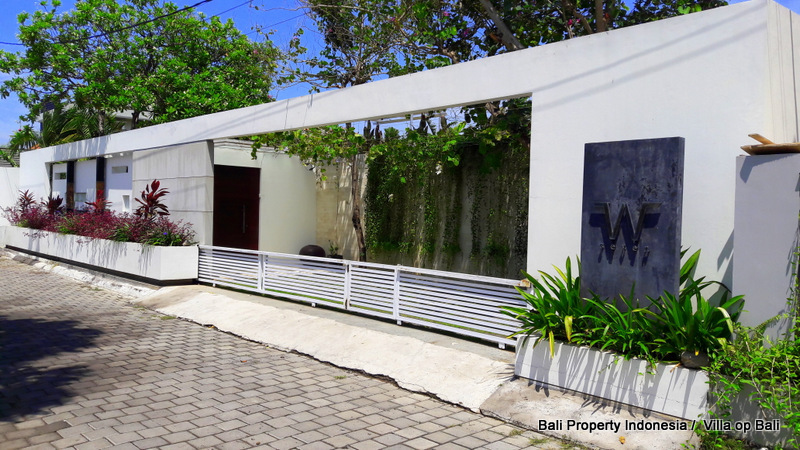 The property itself offers a generous 650m2 (6.50 are) of Freehold/Hak Milik land, with a total building size of approximately 400m2.